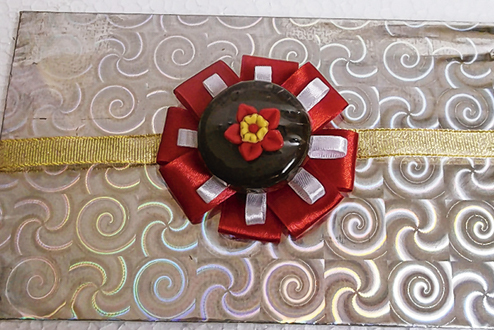 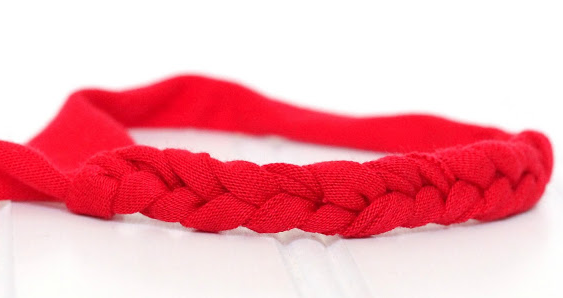 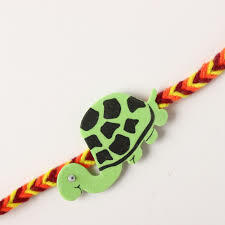 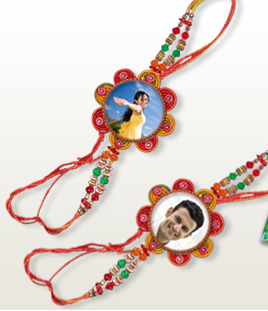 This Raksha Bandhan makes a unique and creative Rakhi that will be a surprise for him. 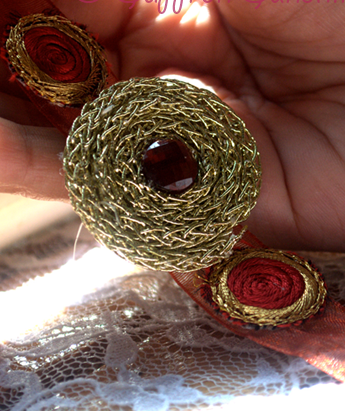 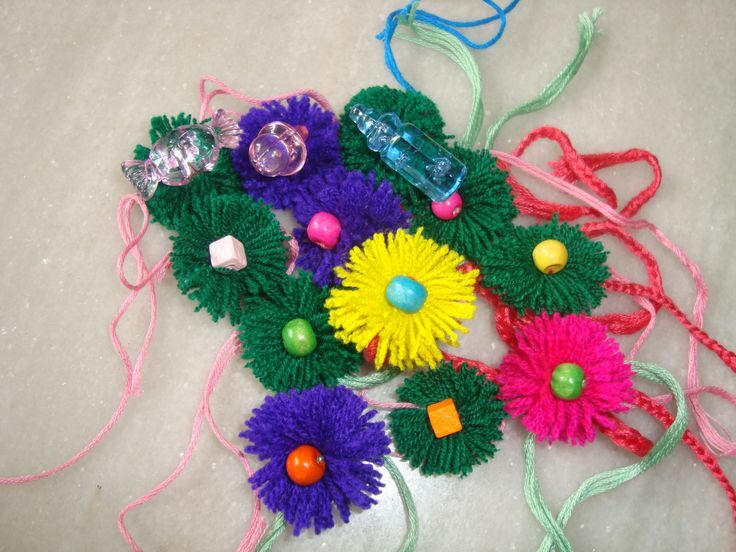 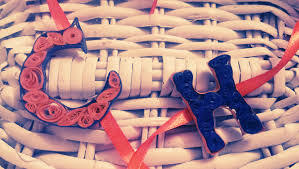 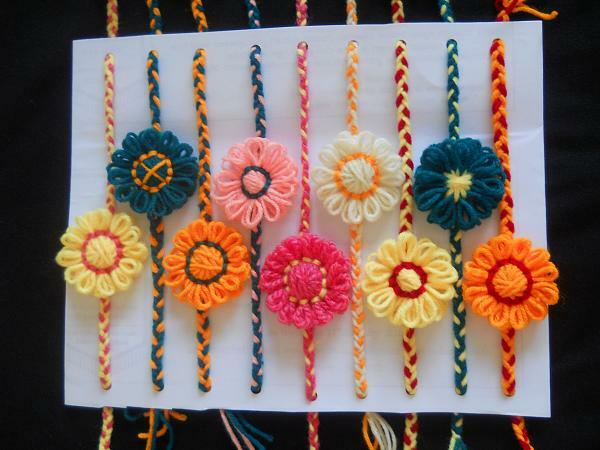 Today I am sharing some unique and creative Rakhis for you. 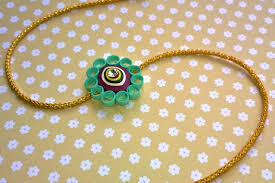 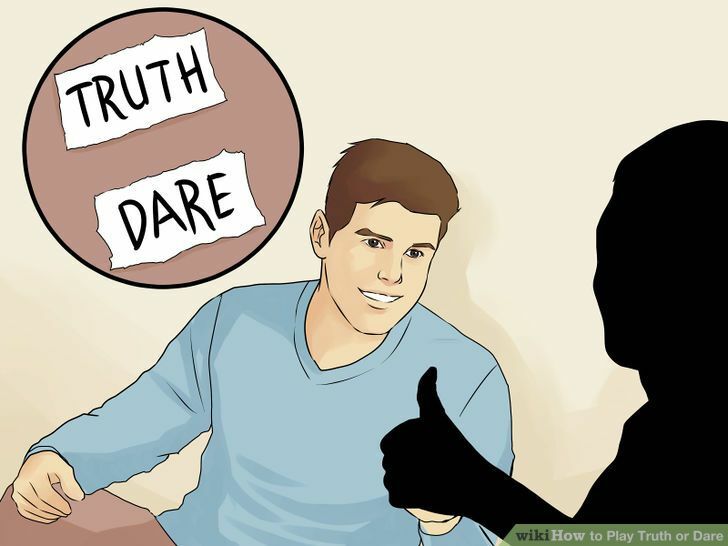 If you have any other such unique creative idea comment below and let other peoples know about that idea.